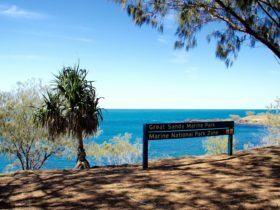 Called the Gateway to the Southern Great Barrier Reef – day tours, resort stays, wilderness camping and dive cruises are all on offer. 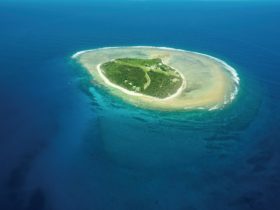 With its pristine environment, the region is home to many marine creatures. 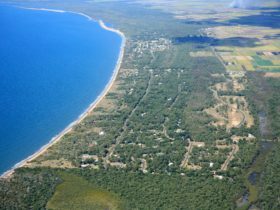 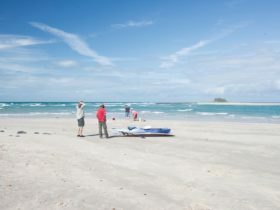 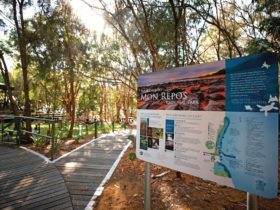 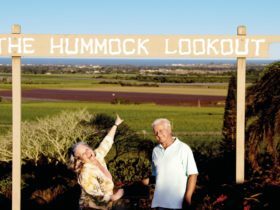 Humpback whales pass close to the shoreline en route to Hervey Bay; and Australia’s largest mainland turtle rookery is situated at Mon Repos Beach. 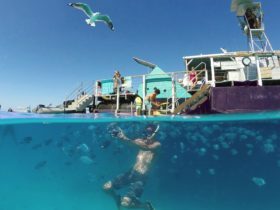 Reef walk, snorkel and dive on one of the great wonders of the world, the Great Barrier Reef. 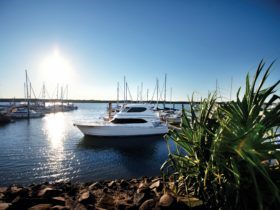 Depart from Bundaberg onboard a luxury vessel for a day cruise to Lady Musgrave Island. 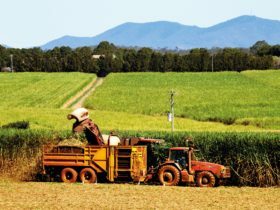 At the centre of the sugar cane country is Bundaberg, or “Bundy” as it’s fondly known by the locals. 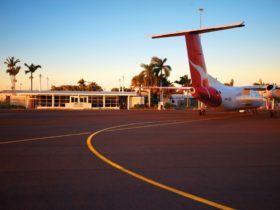 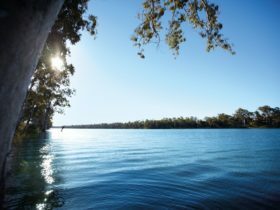 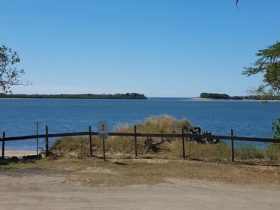 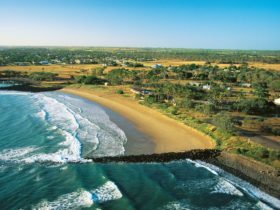 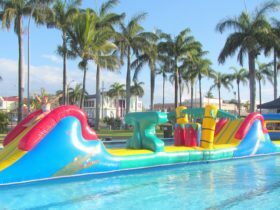 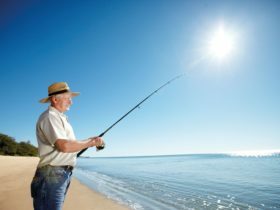 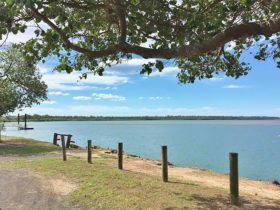 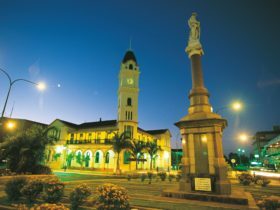 Bundaberg is a progressive city of around 50000, is 14 kilometres from the Coral Coast, where the townships of Elliott Heads, Innes Park, Bargara and Burnett Heads boast some of the most pristine beaches in Australia. 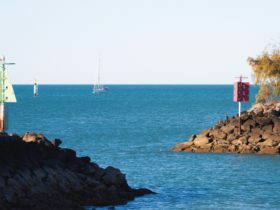 To the south is Buxton, one of the last unspoilt fishing villages, and Woodgate with an abundance of wildlife in the surrounding national parks. 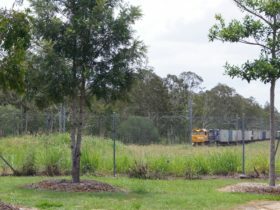 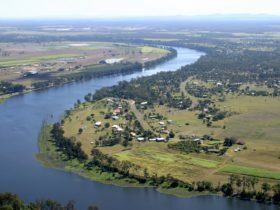 The Bundaberg area is a local government area (LGA) in Queensland. 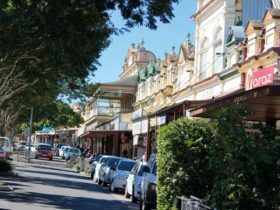 This area is home to 108 locations and/or suburbs which you can explore in more detail by selecting from the list below. 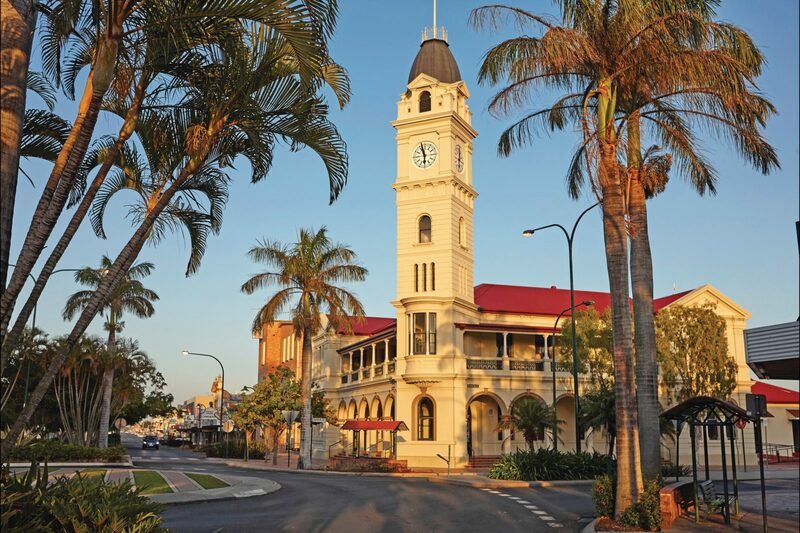 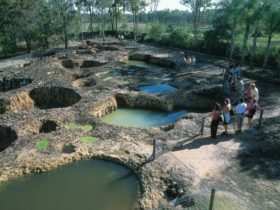 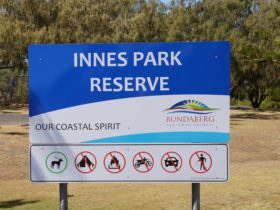 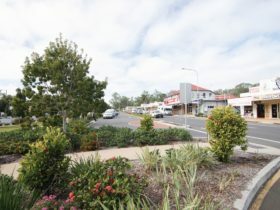 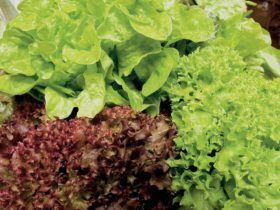 The Bundaberg area is located approximately 297kms from the capital Brisbane.